On 24-25 January 2018, under the title of “Déjame que te cuente / Allow me to explain. 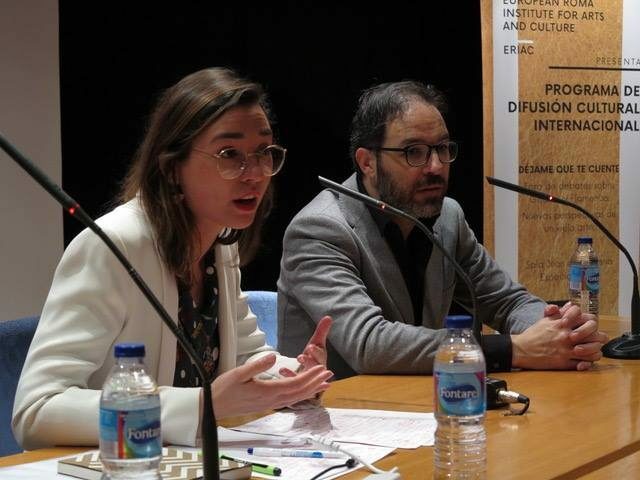 New perspectives of an old art” the European Roma Institute for Arts and Culture (ERIAC) organized a discussion forum on the topics of Flamenco and Gitanos in Sevilla, one of the capitals of flamenco. 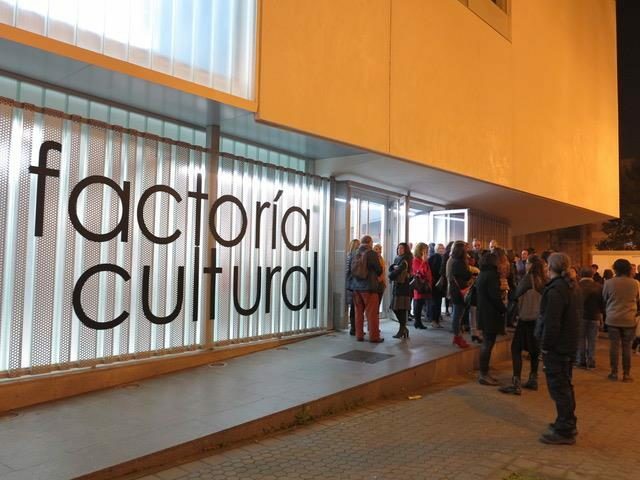 The event inaugurated ERIAC’s International Cultural Outreach Program with an ambitious program of conferences and debates, and was organized in collaboration with the Institute for Arts and Culture of the City Council of Seville (ICAS). 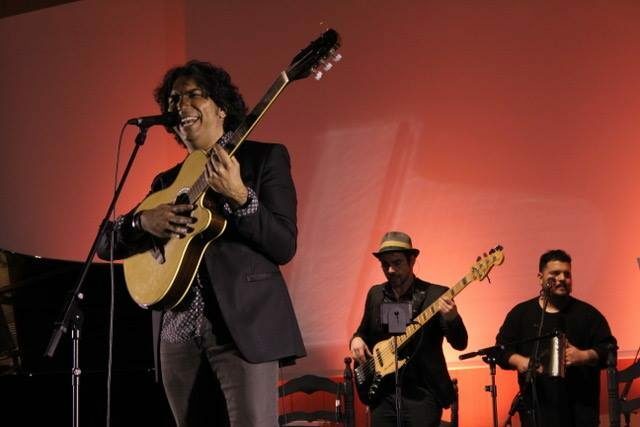 The highlight of the event was the concert of the famous Gitano flamenco artist Diego Amador, which took place in Factoría Cultural, a new art centre located in the so-called Las 3000, a peripheric impoverished neighbourhood located on the outskirts of Sevilla, which is home to one of the biggest Romani communities in the South of Spain. 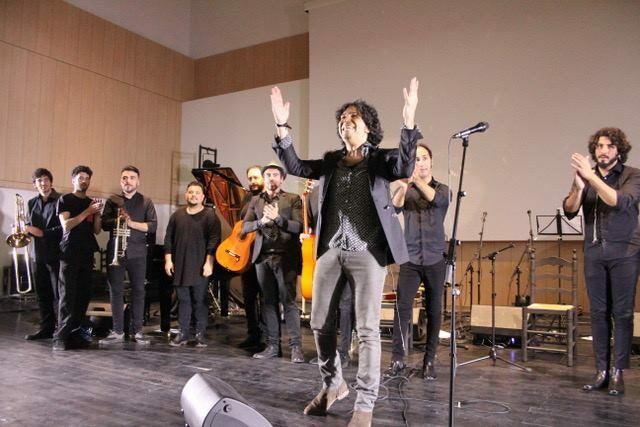 The concert of Diego Amador, himself born and raised in Las 3000, inaugurated the Factoria Cultural space. The political and media impact of the concert helped the message of ERIAC to be heard. The program of the two-day discussion forum “Déjame que te cuente / Allow me to explain” covered a wide range of aspects of the relationship between Flamenco and Gitanos and was divided in four sections: State of the question and contextualisation of Gitanos and Flamenco; The Future of Gitano teaching; Gitano media communication, archives and publishing; Roma Gitano institutions and Gitano Culture in institutions, companies and business. The variety of themes also reflected the diversity of panelists: writers, sociologists, artists, university professors, journalists, entrepreneurs, theatre directora – all of them with one thing in common: they all are Roma, self-recognised as Gitanos and are linked to their respective Romani communities. 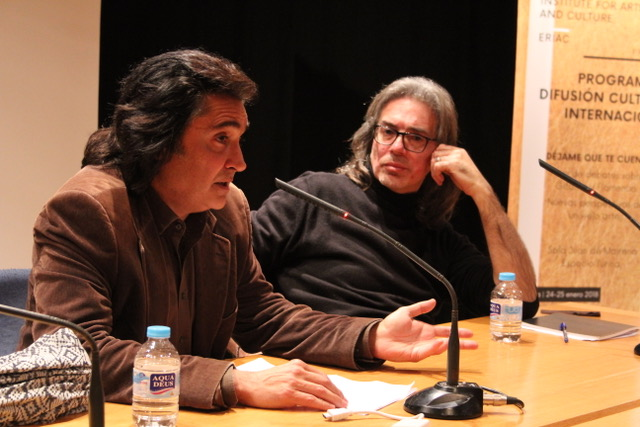 The aim of the discussion forum on Flamenco and Gitanos was to discuss the challenges which Gitano artists of Flamenco face today, at a moment when the main supporter of cultural industry in Spain are public administration bodies, and when the international market linked to flamenco is still rooted in stereotypes. 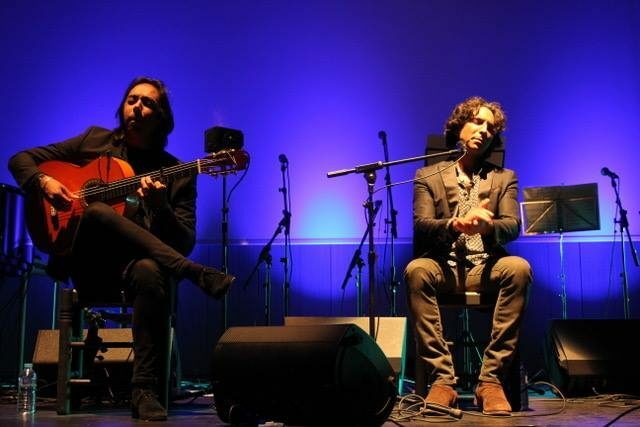 The participants of the forum also aimed at reclaiming flamenco as an art-from which originates from Roma culture and daily cultural practices. 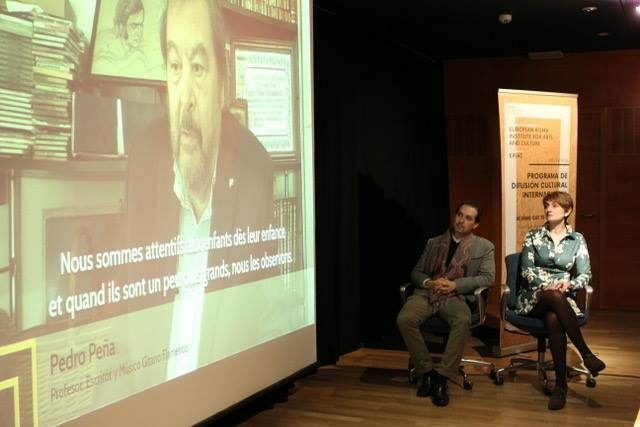 The panelists discussed the possibility for political recognition of Gitanos as creators of Flamenco, having in mind that the 2010 UNESCO declaration of “Flamenco as Intangible Cultural Heritage of Humanity” only makes marginal reference to Gitanos. Finally, the participants reflected on how Flamenco is perceived outside Spain, by Roma people or wider majorities. Following the vibrant and critical discussions, a short publication will be produced which will include all speeches presented during the forum, as well as the ideas, proposals, and suggestions that came from these debates. It’s important to acknowledge that this forum helped to make visible the plurality of views of different Roma-Gitano researches, writers, experts, scholars, entrepreneurs, and artists, demonstrating how Roma-Gitano stakeholders themselves provide a new avenue of understanding flamenco and propose a shift in the paradigm of Gitano flamenco.